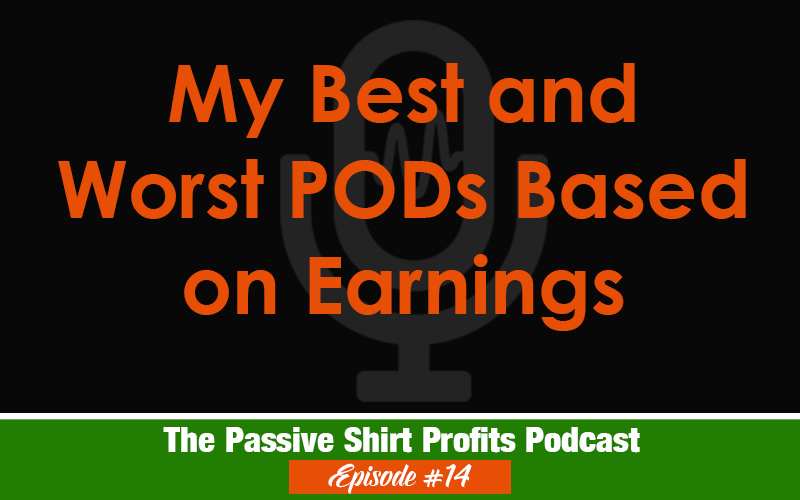 In this episode I’m discussing my best and worst POD sites based on earnings. Keep in mind, this is my story and doesn’t necessarily mean you will have the same results. A lot of your success depends on the types of designs you upload.